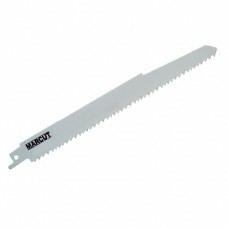 MARCUT Timber-Cut 6" sabre Saw Blade. 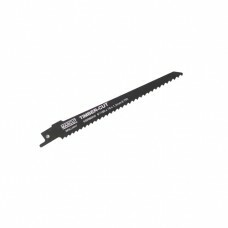 A good all-purpose long wood cutting blade for all types of..
MARCUT POPULAR SIZE HOLESAWS FOR PLUMBING USE. 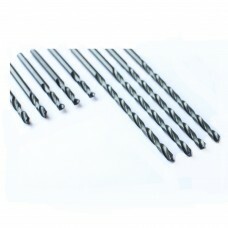 Made of high quality, cobalt-alloyed Bimetal, and are..
MARCUT POPULAR SIZE HOLESAWS FOR ELECTRICIANS USE. 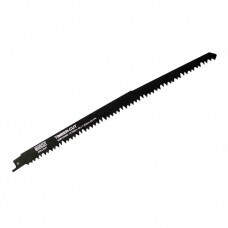 Made of high quality, cobalt-alloyed Bimetal, and..
MARCUT Timber-Cut 12" sabre Saw Blade is a straight cut blade ideal for coarse cutting in wood ..
MARCUT Universal sabre saw blades are made from high quality 8 % Cobalt Bi-Metal . Manufactured to h.. 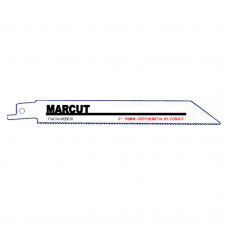 The MARCUT Demolition Recip Blade is a long-life, straight-cut blade designed for making q..
MARCUT Universal sabre saw blades are made from high quality 8 % Cobalt Bi Metal . Manufactured to h..